Home renovations can be nerve-wracking. There are so many decisions to make, and it isn’t always easy to picture what the end result will look like. 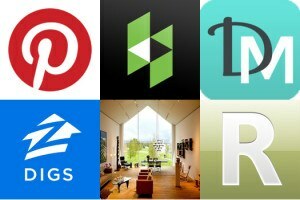 Fortunately, you now have access to a wide assortment of top-notch apps that will inspire you, help you collect and organize your ideas, and take the stress out of remodeling. Here are 6 of our favorites. 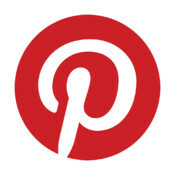 You can download Pinterest as an app, or simply use it through the Web at www.pinterest.com. Pinterest helps you explore and plan things you want to do in a fun, visual, way. It is perfectly suited for collecting home renovation ideas. All you have to do is surf the Web for ideas. When you find one you like, just Pin it to your online board, the way you would to a cork bulletin board. 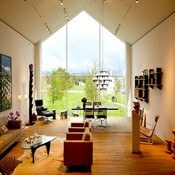 Branded “the Wikipedia of interior and exterior design” by CNN, Houzz is a huge online database of home design ideas. 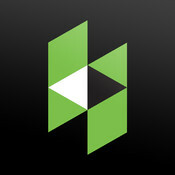 Houzz includes over two million high resolution photos for your viewing pleasure. 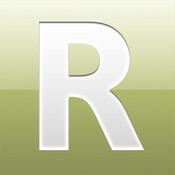 Browse photos by style or room, and save them to one of your idea books, which you can refer to offline. 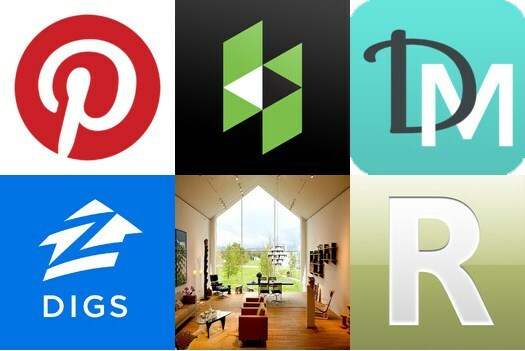 Join the conversation and turn to the Houzz community for help with your renovation dilemmas. DesignMine lets you browse other people’s design boards and thousands of photos to get inspired. Then, crop and rearrange your photos to create your very own personalized design boards that you can share with friends and family. Ready to get started turning your home renovation plans into reality? Call Keith Green Construction Inc. today. Zillow Digs is a central hub for home improvement and design ideas, which also gives you project cost estimates. The interface is simple, making it easy to get inspired for your next remodel. 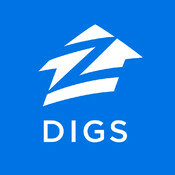 And the Zillow Digs app is now available on the iPhone. 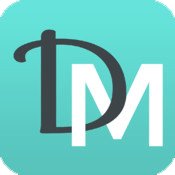 A truly beautiful app, Interior Design! features photos of stunning examples of interior design from renowned international photographer, to turbo boost your renovation inspiration. Save any of the photos as wallpaper for around-the-clock inspiration. Now, Remodelista’s new Home Design app makes it easy to browse daily content from Remodelista, including DIY projects, stunning examples of architecture, and fun segments to help you find the best home decoration products. With these apps in your arsenal, you should have an abundance of beautiful and practical ideas at your fingertips. All you’ll need is a reputable construction company you can trust, and you’ll be on your way to a more beautiful home.